SAW is normally operated in the automatic or mechanized mode, however, semi-automatic (hand-held) SAW guns with pressurized or gravity flux feed delivery are available. 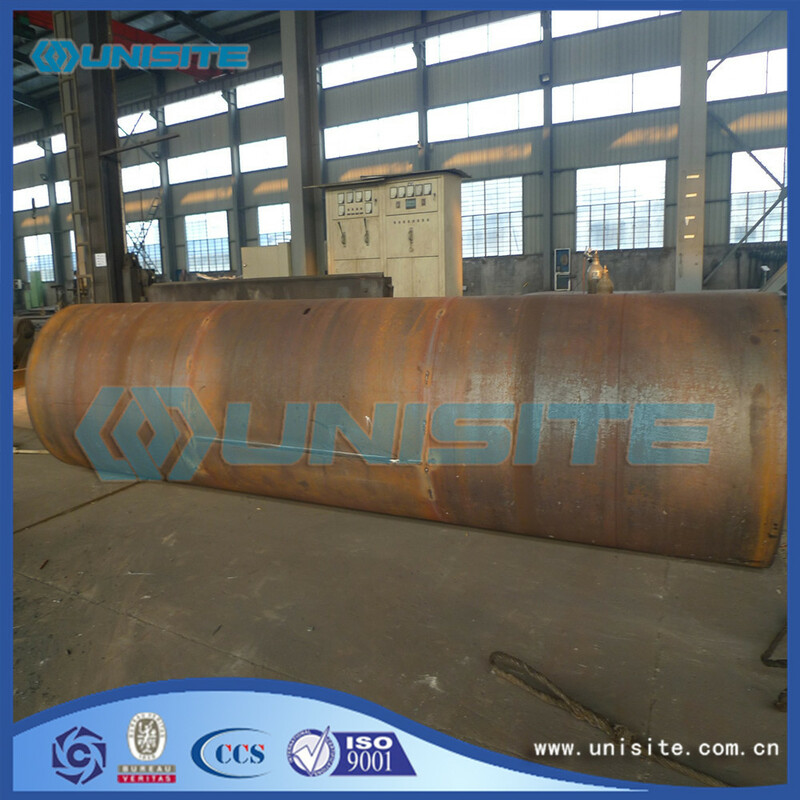 The process is normally limited to the flat or horizontal-fillet welding positions (although horizontal groove position welds have been done with a special arrangement to support the flux). Deposition rates approaching 45 kg/h (100 lb/h) have been reported - this compares to ~5 kg/h (10 lb/h) (max) for shielded metal arc welding. Although currents ranging from 300 to 2000 A are commonly utilized, currents of up to 5000 A have also been used (multiple arcs). 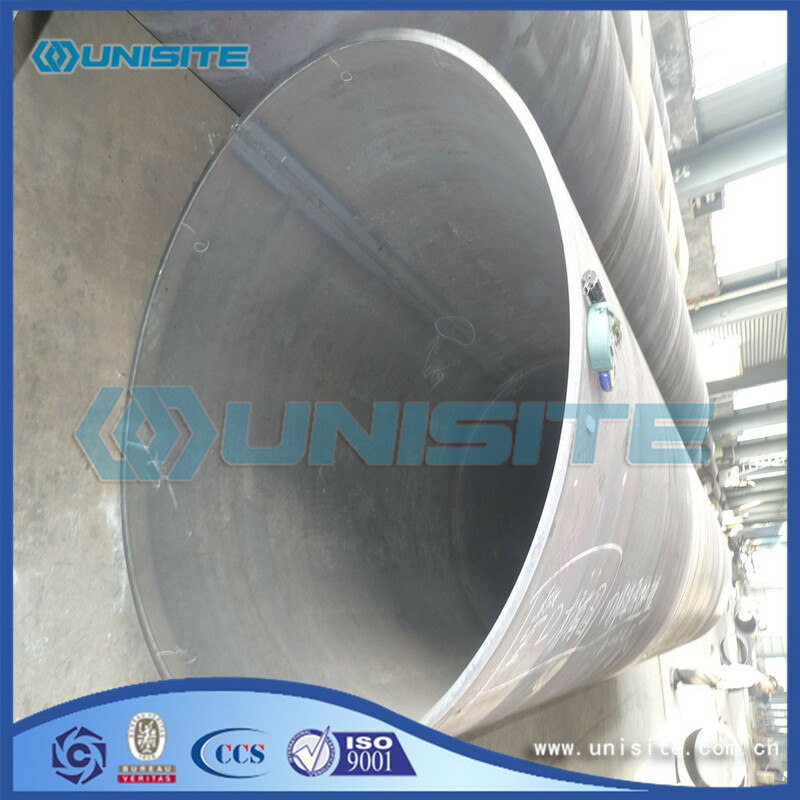 Looking for ideal Longitudinal Saw Welded Pipe Manufacturer & supplier ? We have a wide selection at great prices to help you get creative. 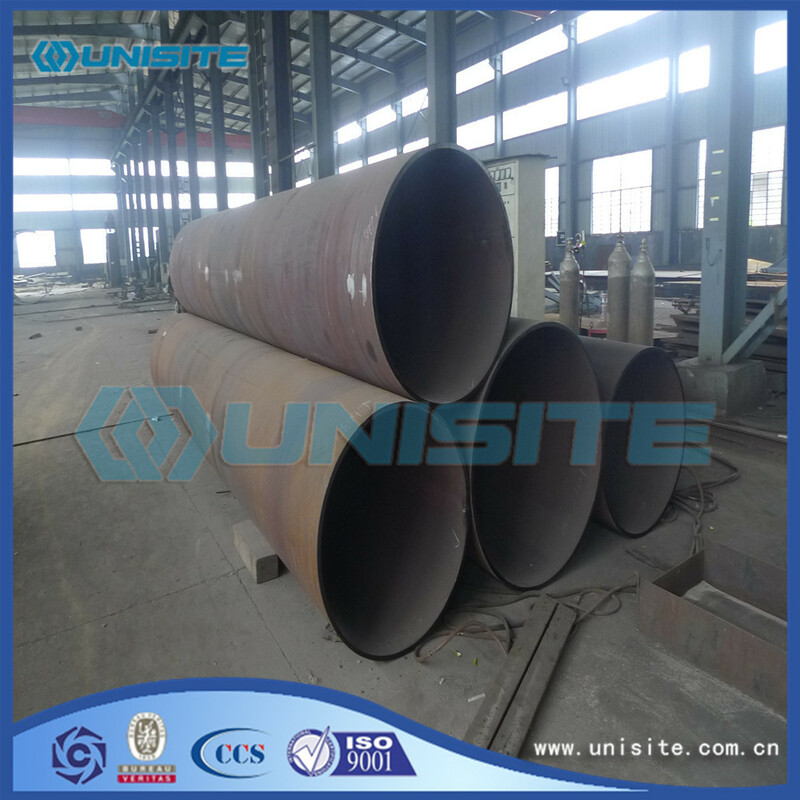 All the Saw Welded Carbon Steel Pipes are quality guaranteed. 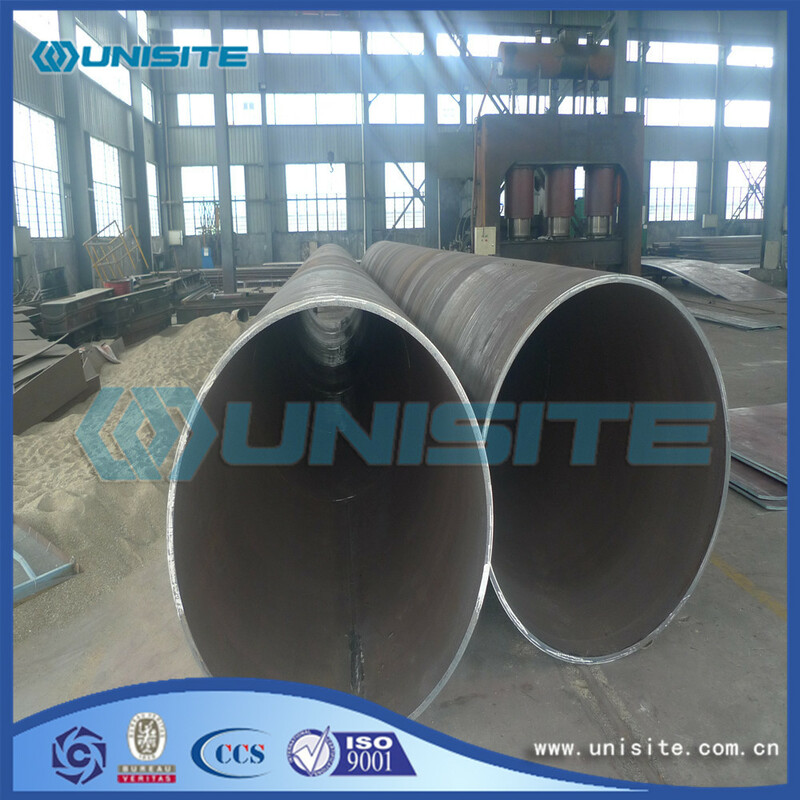 We are China Origin Factory of Steel Carbon Saw Welded Pipes. If you have any question, please feel free to contact us.